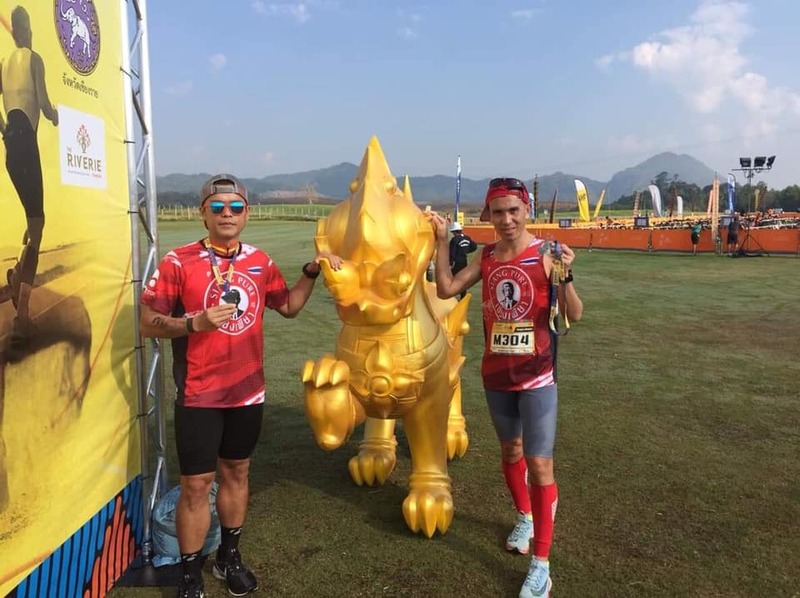 Siang Pure Relief’s Triathlon Team were victors at the “Singha International Triathlon Chiang Rai 2019″ under the concept The Ultimate Herculean Triathlon. 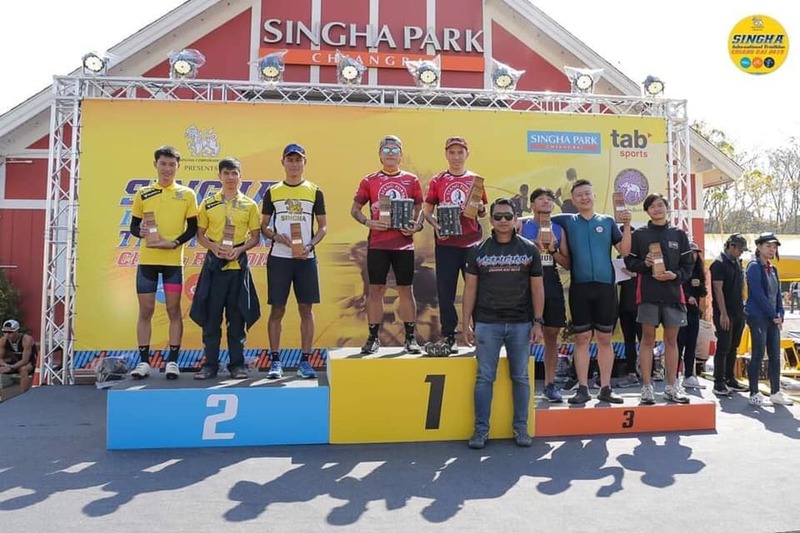 The Siang Pure Relief Triathlon team included Pattarapol Noimhor (Fourth from Right) who took responsibility for the 1.5 kilometer swimming leg and the 11 kilometer run along with Mhanop Tonkittijakul (Fourth from Left) who took responsibility for the 48 kilometer bike trail. 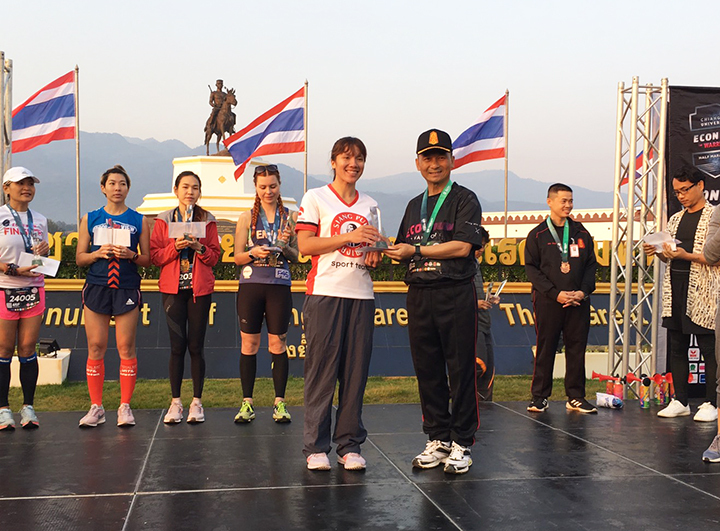 The Siang Pure Relief’s team competed against other notable teams which included 3 individuals, not 2, and still came out victorious for the Tri-Master Team with a total time of 2 hours 29 minutes and 39 seconds at Singha Park in Chiang Rai Province on the 20th of January 2019. 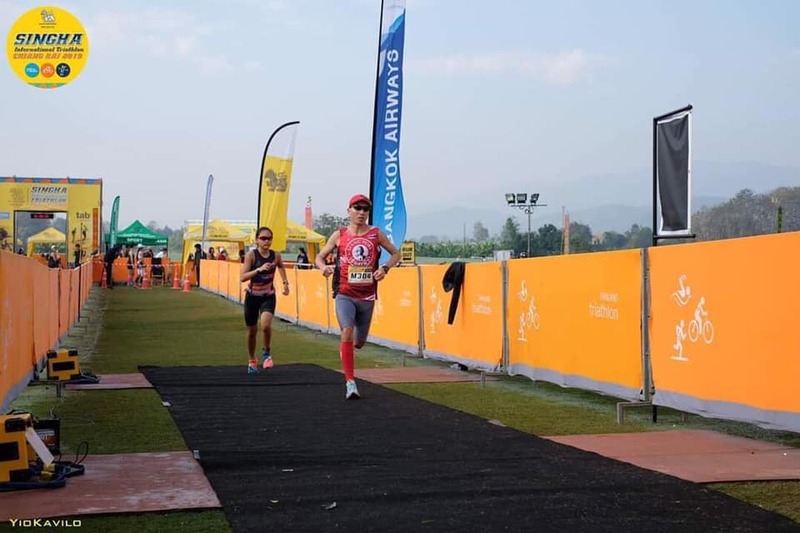 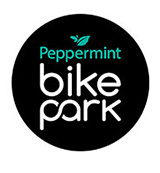 Follow up for more Triathlon news for the during the rest of 2019.